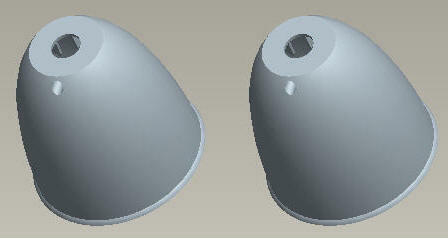 In this section we will learn how to create pattern of reference parts for multi-cavity molds using the Layout dialog box. 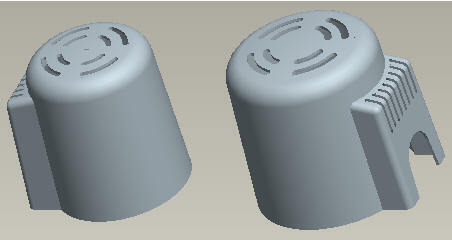 How to control the orientation of reference parts. 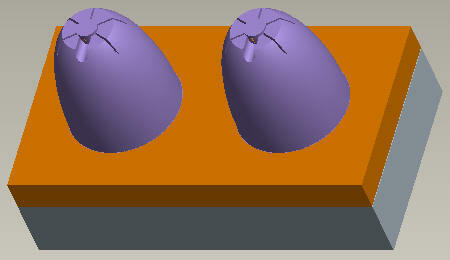 How to create Automatic parting surface for multicavity mold. 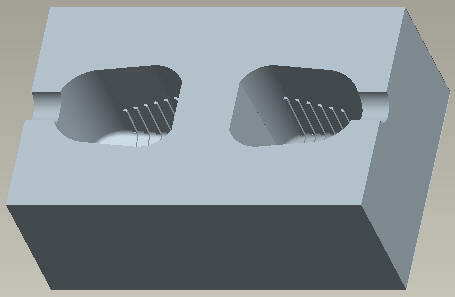 How to pattern a volume and parting surface.